I really should have chosen a larger size! 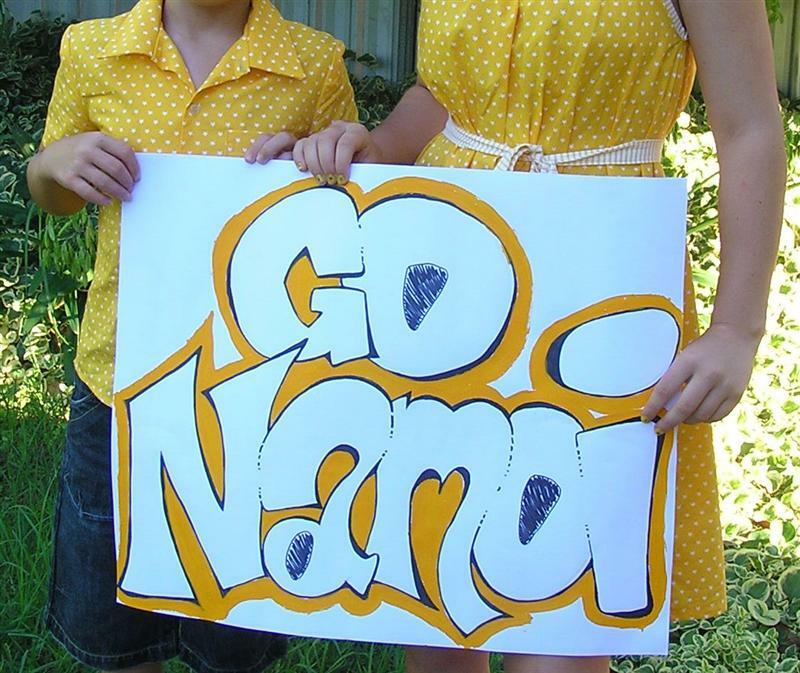 I'm happy to report that Namoi won the day......Go Namoi! The shirt is lovely! I made shirts for my two boys when they were little! They are fun to make and much cheaper than the bought variety! Good job! OMG! You "whipped" up a REAL shirt. I would have bought a polo shirt from Best & Less. LOL! Both look great and YOU made the sign too?? ?